Designed for the actual demands from food industry companies, taking the advantages of many Other mills, the milled sizes can be adjusted by different requests for sesame stuffing making. The sesame roller are fixed up in vertical direction, no need to double the shattering process. 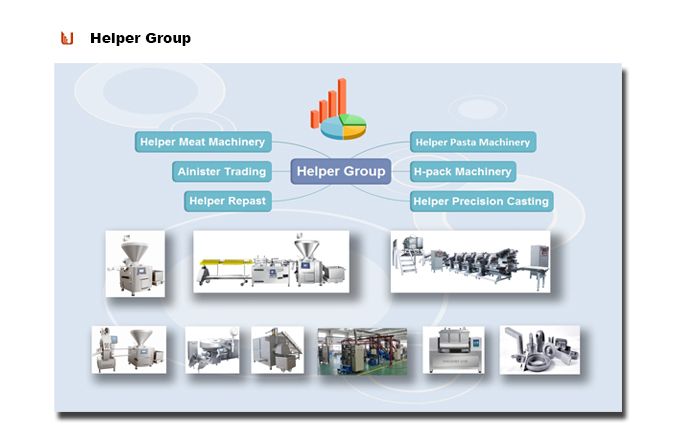 Optional choice for material feeding can reduce the labor force greatly. It is widely used by various sweet soup balls and sweet dumplings enterprises. Looking for ideal High Speed Grinding Powder Machine Manufacturer & supplier ? We have a wide selection at great prices to help you get creative. All the Electric Nuts Pulverizer are quality guaranteed. 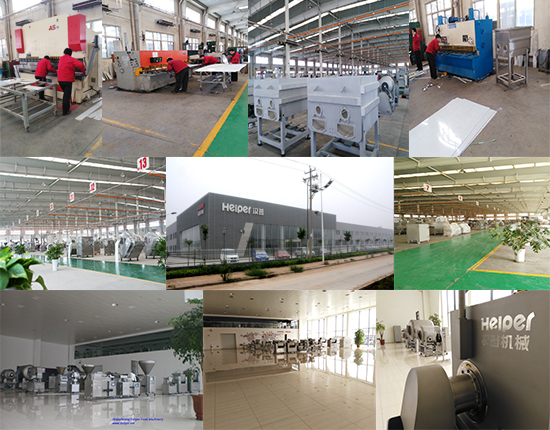 We are China Origin Factory of Food Industrial Disintegrator. If you have any question, please feel free to contact us.